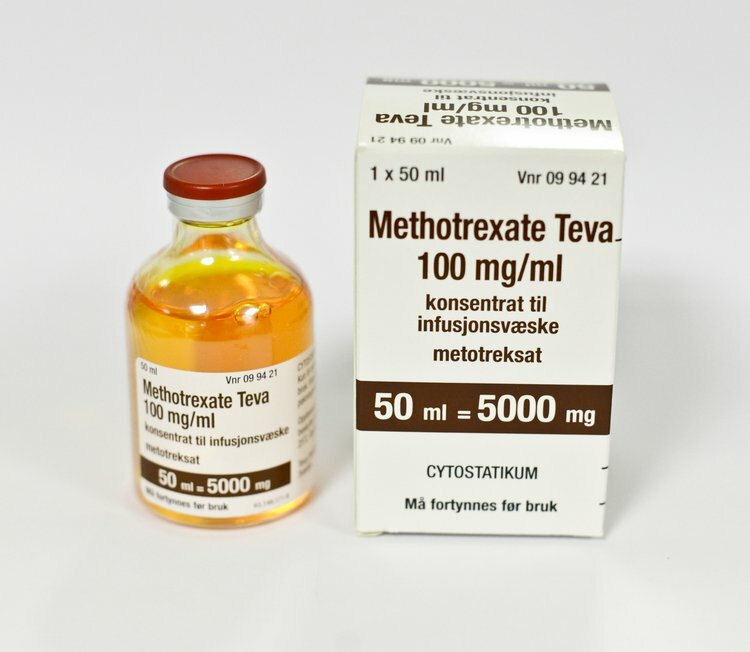 Methotrexate (brand names Trexall™ and Rheumatrex™) is a drug used to stunt the growth of certain rapidly-growing cells. It is used to treat immune diseases, such as psoriasis and rheumatoid arthritis. It is also used to combat cancer. What are the Clinical Indications for performing the Methotrexate Blood Test? How is the Specimen Collected for Methotrexate Blood Test? 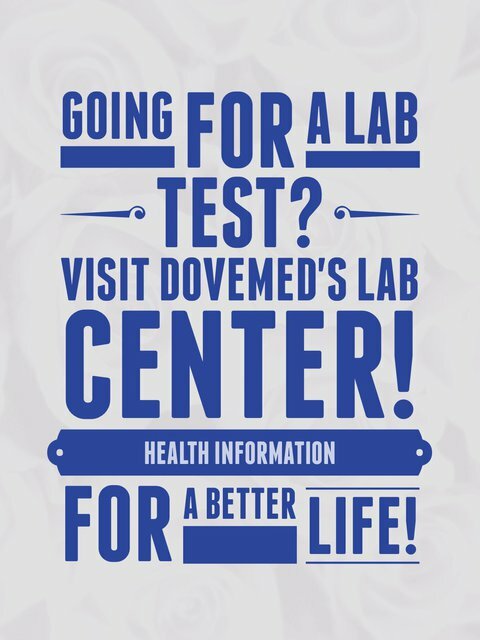 What is the Significance of the Methotrexate Blood Test Result? Wessels, J. A. (2008). Recent insights in the pharmacological actions of methotrexate in the treatment of rheumatoid arthritis. Rheumatology (Oxford), 47(3), 249-55.